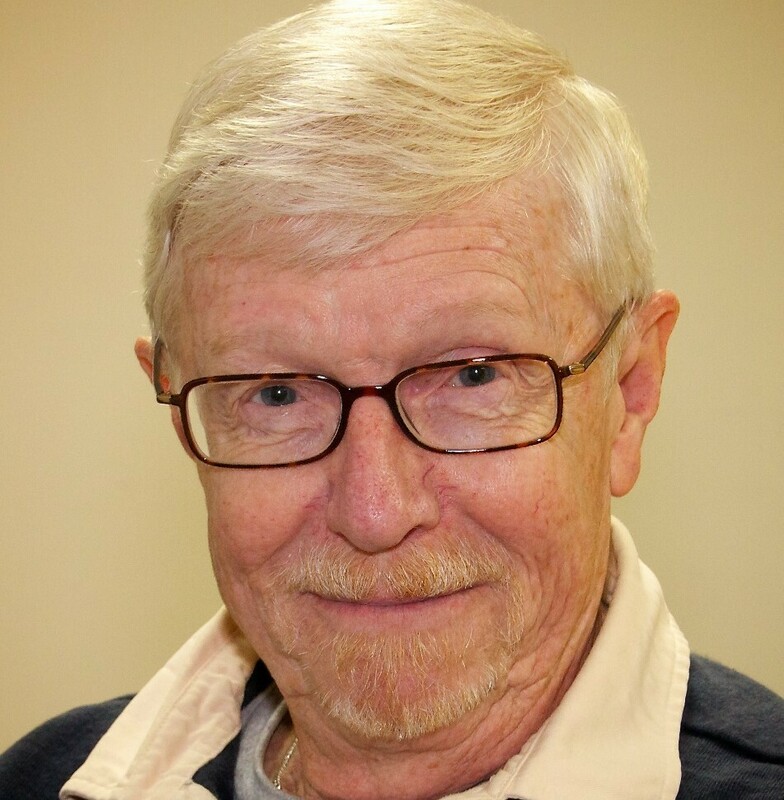 HomeEventsMeet Our Members Series Journalist Jim Wagner 3:30 - 5:00 P.M.
NAH member Jim Wagner is a long-retired journalist who was fortunate to cover significant American events when his profession was much different from the “news business” of today. Throughout the 1970's Jim worked in Washington DC, reporting for the National Journal and Congressional Quarterly, both weekly magazines. It was a dramatic period in Washington of anti-war protests, civil rights and anti-poverty events, and of course Watergate. Come hear about Jim's journalist career which he says was 'colorful' but..."I never went fishing with Ernest Hemingway or smoked cigarettes with Edward R. Murrow.